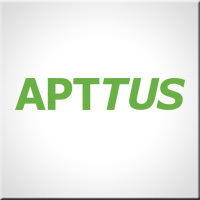 Built on the Salesforce platform, Apttus brings these functions into the CRM – streamlining long arduous processes across multiple departments through automation. Westbrook are partners with Apttus, tailoring their Configure Price Quote (CPQ) and Contract Lifecycle Management (CLM) solutions to fit your business. With a multi – certified team from technical consultants to developers, we configure, build, test & deploy Apttus systems – to ensure you get the very best out of the platform. 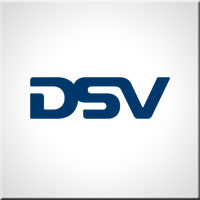 Over 1000 days of Westbrook Development resources over a 6 month period ensured that DSVs existing complex Sales Cloud implementation seamlessly integrates with new spot quote and tariff quote functions built on Apttus CPQ.